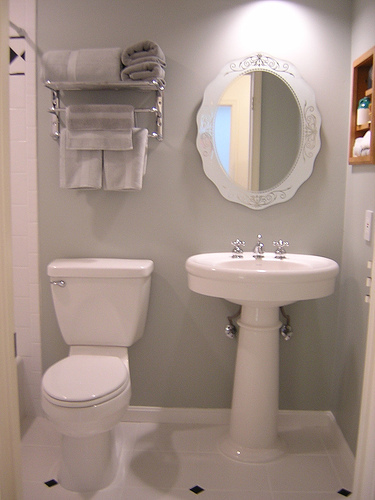 Have you ever stopped to consider the functionality of your bathroom? 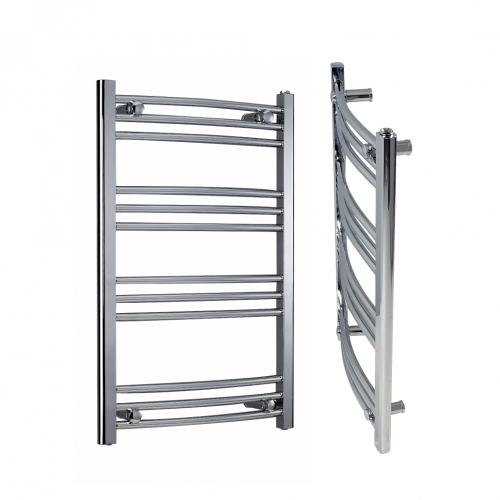 You probably have a bath or shower and there is a basin and toilet, but do you have a vanity for storage, do you have bathroom accessories such as toilet roll holders, towel rails and soap dishes? 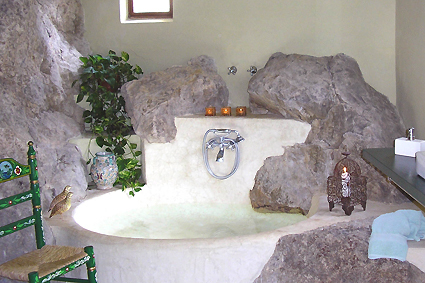 When designing a bathroom you want the space to be practical. 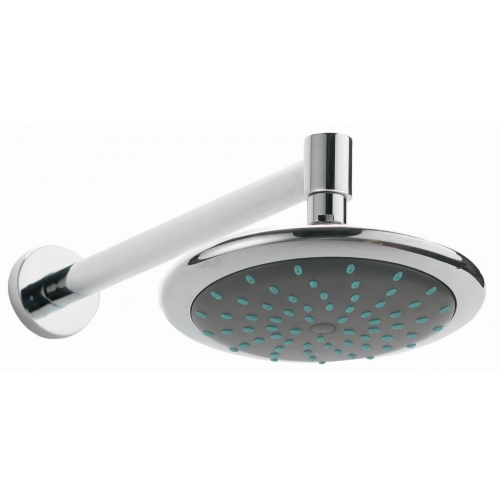 It should function with ease making your bathroom experience convenient and easy. There is one thing that so many people forget when budgeting for their bathroom and that is the smaller accessories which make the bathroom a practical and functional space. 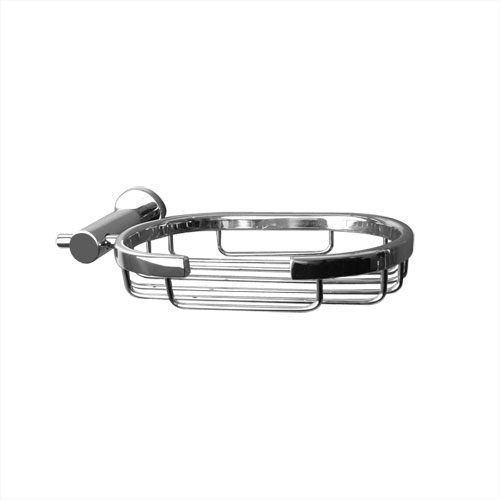 The curbarc bathroom accessories available offer you a range of items from soap dishes and towel rings for your basin to toilet roll holders and toilet brush holders for next to your toilet. There are the stunning glass shelves and the towel rails, not to mention the robe hooks. 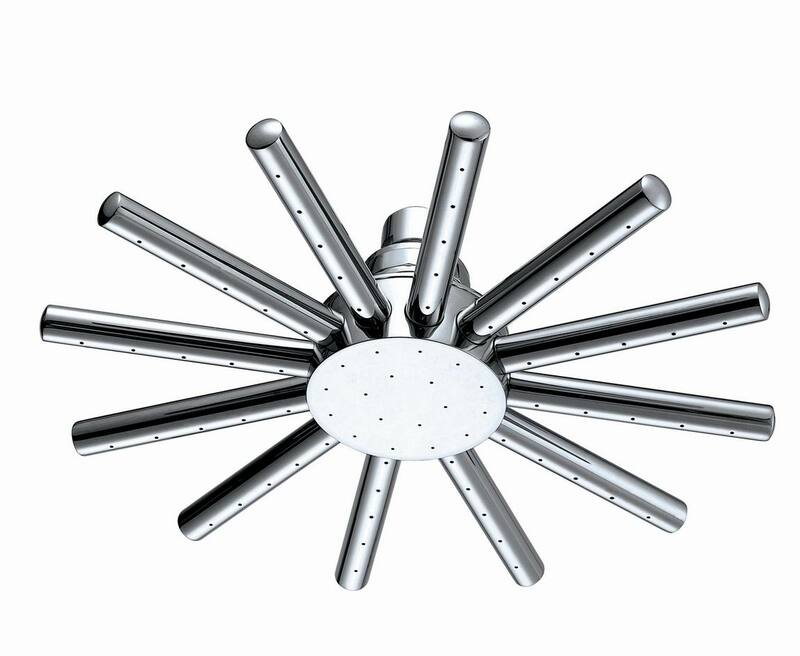 If you are planning a modern and luxurious bathroom, then cubarc bathroom accessories are an absolute must. The cubarc range is square in design with rounded edges in a beautiful polished chrome finish which will complement any modern bathroom design. When you choose square taps and products for your bathroom, you want to keep the design flowing, so why not keep the design the same with your accessories? There are tumbler holders, soap dishes, towel rails, glass shelves and so much more to make your bathroom space practical and convenient. For next to the toilet choose the toilet roll holder and toilet brush holder in it’s chrome finish with square design, absolutely perfect and makes your bathroom easy to enjoy. Next to the basin you’ll want tumbler holders, a soap dish and a towel ring for your hand towel. This way you are assured your guests won’t use your bath towels to dry their hands when they visit your bathroom. Looking at your shower or bath, you’ll want a towel rail to keep your towels hanging neatly and reduce the amount of mess strewn across the floor in the mornings and a robe hook adds convenience to an already well organized bathroom. The cubarc bathroom accessories also come with stunning glass shelves which can be placed next to your basin to store all your bathroom items, reducing the clutter and keeping your bathroom neat and tidy. So much emphasis is being placed on bathrooms this year. It’s a year for modern and luxurious inspired bathrooms and making them practical just adds to the overall functionality of the space, a space you can be proud of when a guest walks through the door. Small bathrooms have become very common these days, homes are being built on a smaller scale which in turn leaves you with a compact bathroom that you have the joy of designing. Because your bathroom is small in scale doesn’t mean you can’t make it luxurious, but so many people try and fit too much into a small bathroom, leaving it cluttered, impractical and difficult to move. 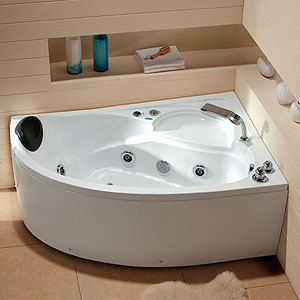 The biggest mistake I’ve seen in a small bathroom is placing a bath. Now while you can get small baths, you’re not going to be able to lie back and soak, if you lie back your knees stick out and if you straighten your legs your upper body is out of the water. This is why so many people try and fit a full size bath into a small space. A practical solution? Probably not. 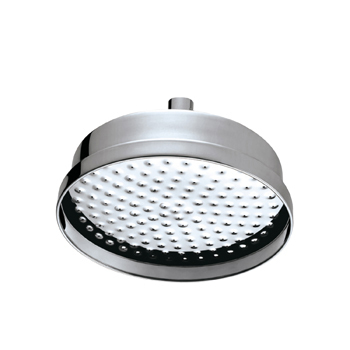 The best solution for small bathrooms is a shower, such as the quadrant shower that fits neatly in the corner in either a square or rectangular design with a stylish curved edge. The most impractical bathroom I have ever had the joy of using was one where the owner of the property put in a pivot shower door to the corner shower. The bathroom was tiny and when you opened the shower door it couldn’t open all the way, as you can imagine I had to get in and out of the shower squeezing sideways because the door would bang on the vanity unit every time you opened it. For smaller bathrooms use sliding doors, walk in shower enclosures and bi-folding doors, these doors don’t swing open and don’t get stuck on other bathroom items making it almost impossible to get in and out of the shower. Possibly one of the worst bathroom designs I ever encountered was where the toilet had been placed behind the bathroom door to make space for the bath and basin. The bathroom was really compact and there wasn’t much floor space, but there is nothing worse than not being able to open the bathroom door properly because the toilet is in the way. Draw a complete bathroom layout when designing small bathrooms, measure the space you have available and take time choosing all your bathroom products. Ensure any doors open with ease and that you don’t compromise on floor space, this way your bathroom can benefit from a spacious feel, even if it’s only a few square feet. 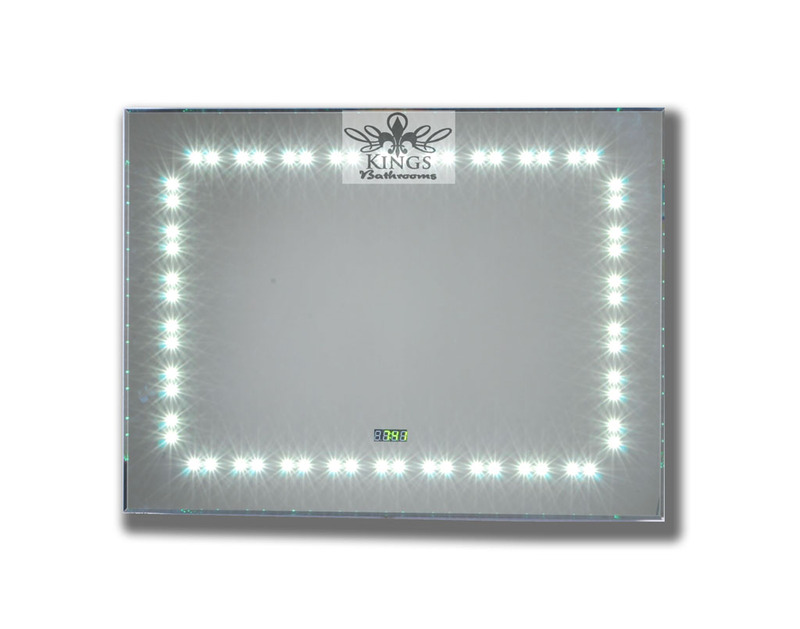 Shower trays come in a range of shapes and sizes, so you may feel a little overwhelmed when choosing the right tray for your new bathroom design. 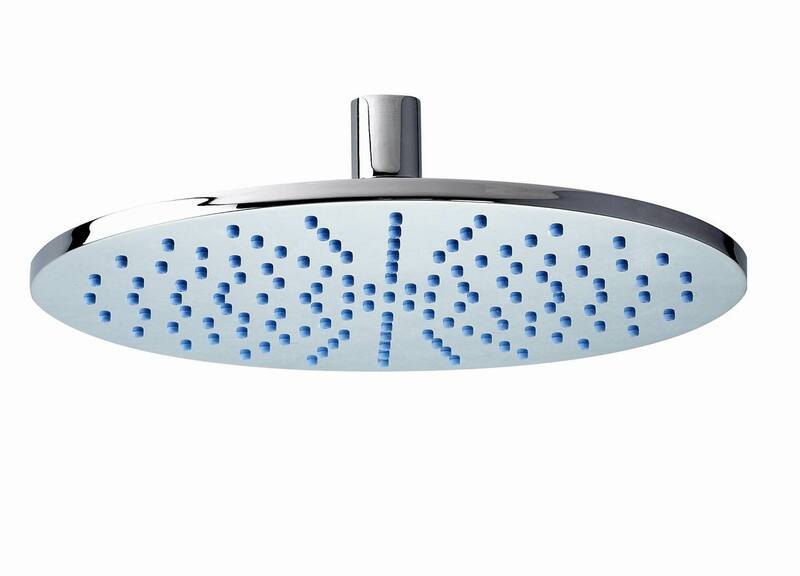 The first thing you need to consider is where you want to place your shower, this can be in the corner, in a recess or against the back wall. You will need to measure the space you have available to determine what is right for the size bathroom you are working with. In general small bathrooms really work well with quadrant shower trays which fit beautifully into the concern of the bathroom, they are square or rectangular in shape with a curved edge and with a sliding door enclosure they are compact and complement the bathroom perfectly. But what happens if you have chosen square for your modern design? 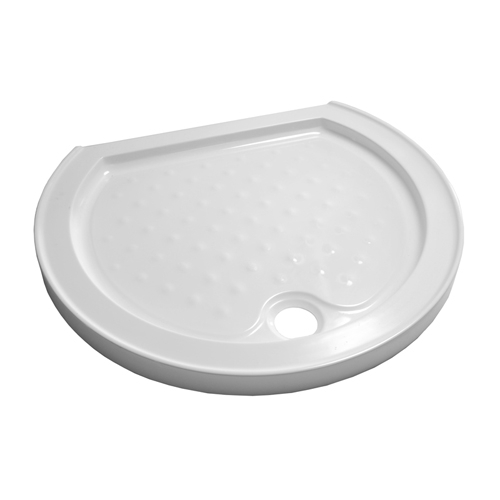 You’ve already chosen the square basin taps, square shower head and square toilet, but now you need the ideal straight edged design shower tray to bring it all together and enhance your bathroom space. 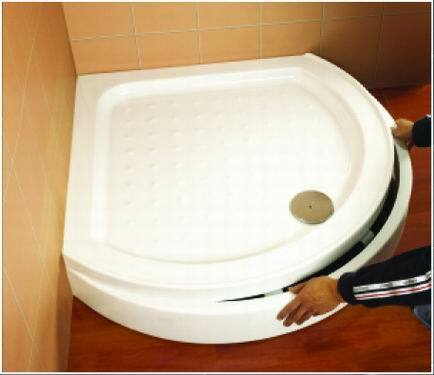 Rectangle shower trays are a very popular choice in bathrooms today. 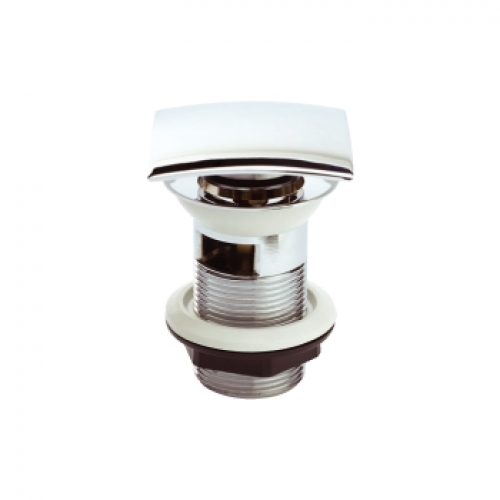 They blend in beautifully with both modern and traditional bathrooms and offer the versatility of being placed in the corner, a recess or against a wall as a freestanding shower. The biggest advantage is that these rectangle shower trays also work well as a walk in shower design, which means no doors to worry about. As you may have guessed the biggest problem many people face when designing their bathroom is what shower doors to choose. There are the sliding doors, bi-fold doors, walk in designs and the pivot or hinged door designs. 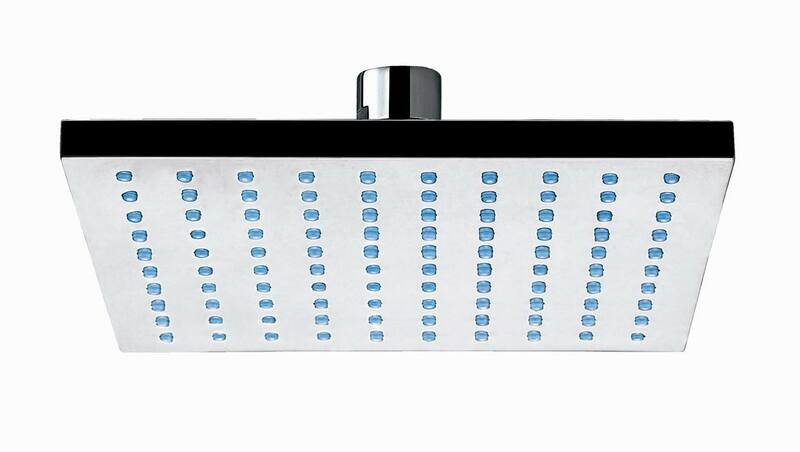 Depending on the space you have available will determine what doors will work with your rectangular shower tray. The sliding, bi-fold and walk in designs are ideal when you are working with limited space and can’t have a door swinging open. The doors that swing open need enough space to do so without being obstructed, if they cannot open completely you are limiting the space you have to get in and out of the shower. For larger bathrooms the rectangle shower trays placed against a wall as a freestanding shower look beautiful, using side panels and the door of your choice they are light and bright and allow the light to flow through the glass panels enhancing the bathroom design.